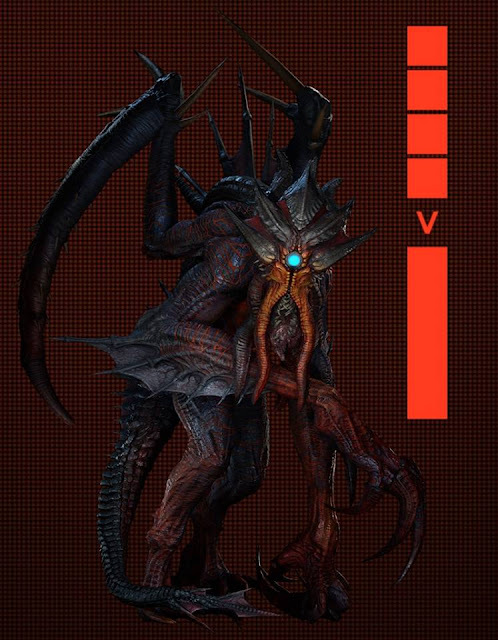 Dr Jengo's World: Evolve releases Elder Kraken variation.. For Free! Evolve releases Elder Kraken variation.. For Free! 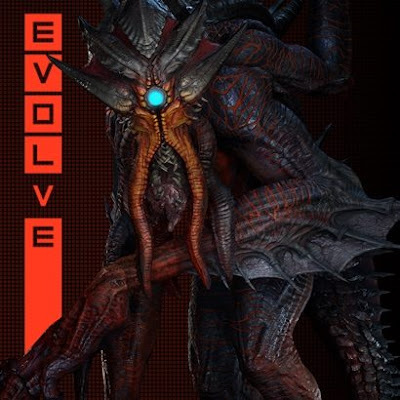 Evolve just released their 2nd Monster variant, the Elder Kraken in this week's update..
Not for Season Pass 2 holders only, or for a new Season Pass 3 but FREE! This comes after the first 4 Hunters and the Monster, Goliath all received variations over the past few months for free as well. Anyone still complaining about the game not worth your money? These variations are more than a visual change.. Their abilities are altered which changes the way we play. Anyway, here's the Elder Kraken trailer..
Looks Beast! Love the name, Elder Kraken.. like it's some ancient being. Looking at his abilities and info provided so far, Elder Kraken is a more close-range fighter as compared to the original Kraken. This should change things up a bit... Kraken's strength was the ability to attack the Hunters from long range..
Will try to get some play time over the weekend with this new Monster.